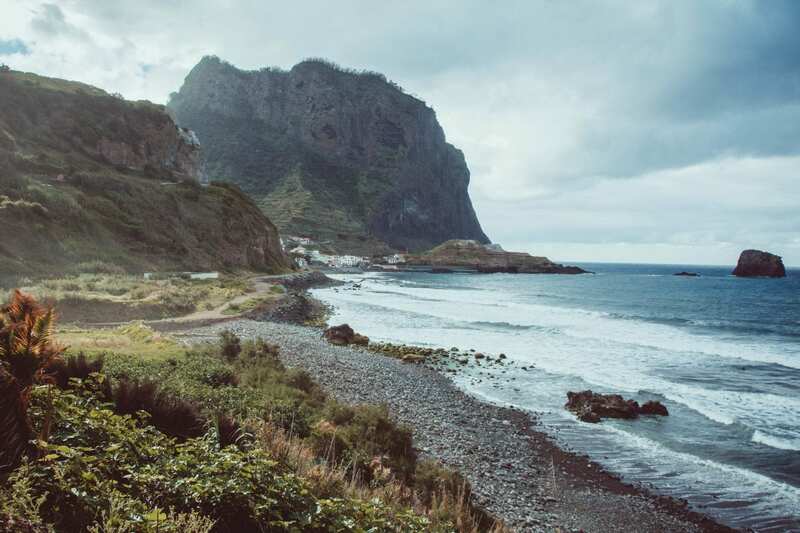 Located in MADEIRA ISLAND (Portugal). 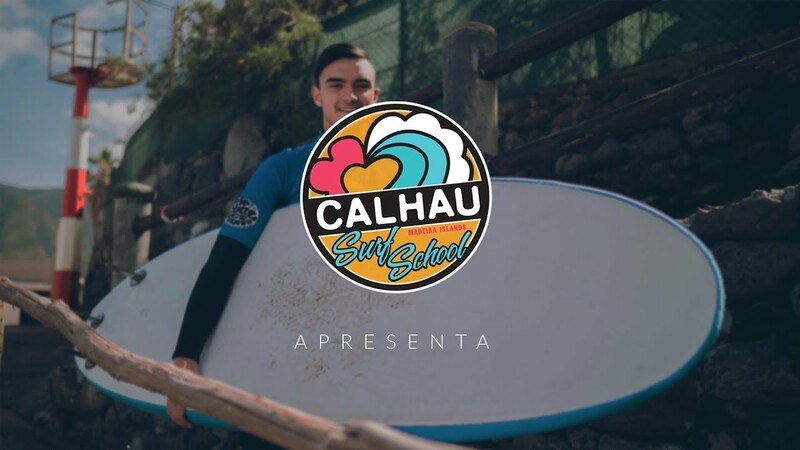 CALHAU SURF SCHOOL provide a unique surf experience for you ! 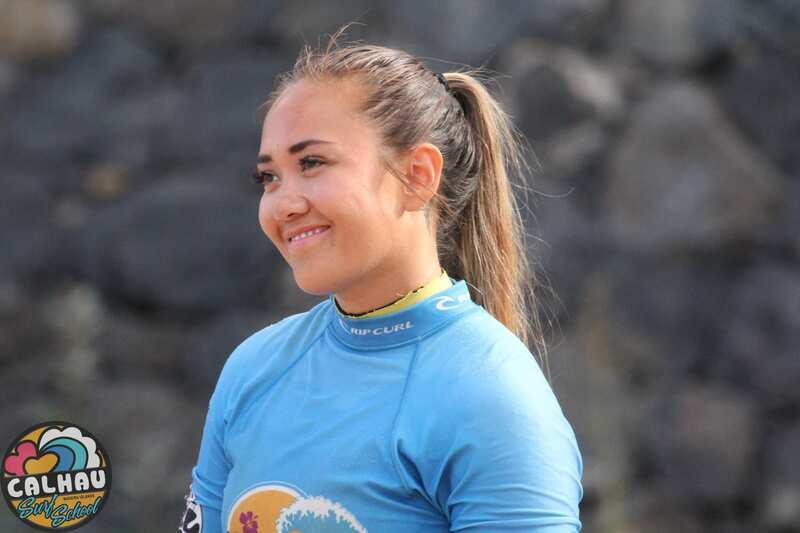 Calhau Surf School was born in the summer of 2010. 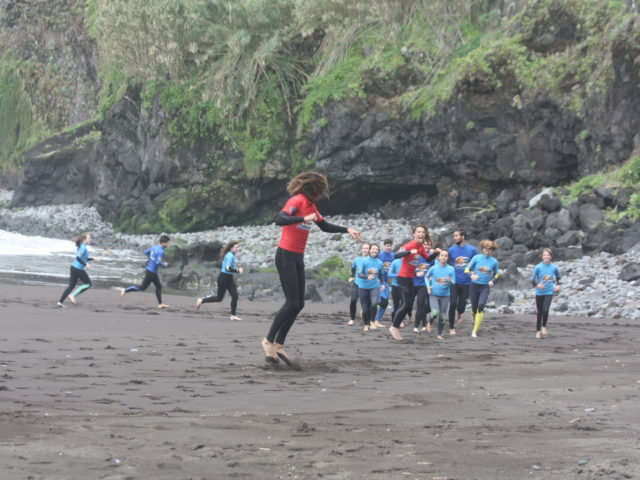 The first surf school to operate in Madeira Island ! 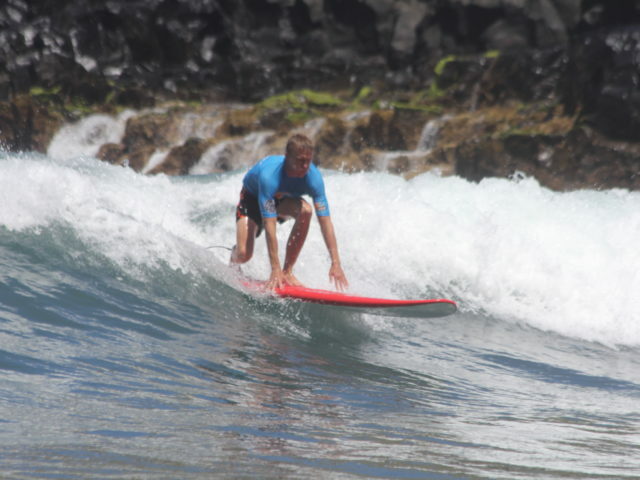 Our experience in surf teaching can actually be a great opportunity to improve your surfing. 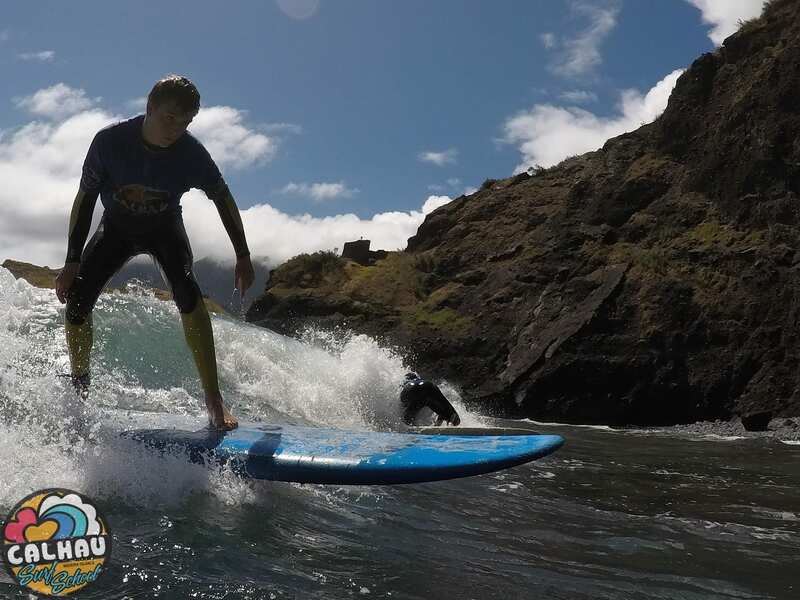 Calhau Surf School propose you 3 different services: Rent a board, choose a surf lesson, or book a full week experience with our hotels partners ! We are waiting for you in Portugal. Students will be taught water safety techniques and ocean environmental education training with our dedicated staff. 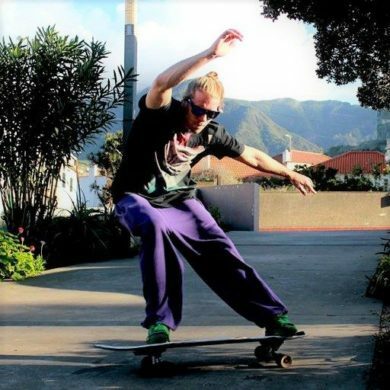 We provide a range of surf curses, just pick one, and let's go! 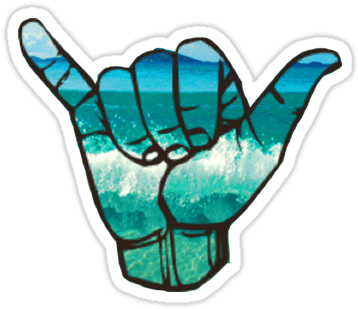 Surf Holidays ? Profit of our special SURF & HOTELS packages. You'll have all what you need with private conveniences. Your only matter will be to catch that next waves ! Need a Board ? We have one for you ! Safety check – water safety and ocean awareness, basic ocean safety paddling and positioning on the board. Knowledge – basic wave reading including all possible factors. 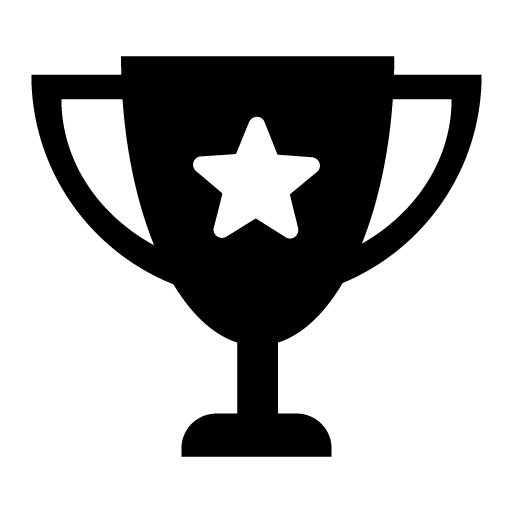 Warmup – Little exercise to get ready ! 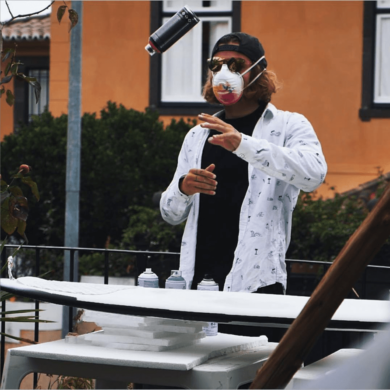 Photo & Lesson Report – After the lesson, we invite you to watch your photos and see what you did. 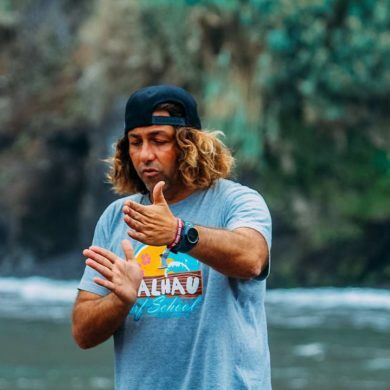 We will review some of the good and bad points so you can leave Calhau Surf School with advices for your nest time surfing ! Really nice surfing school for surfers of all ages and levels of experience. The instructors were professional and friendly. We will certainly go back! Thank you Rudolfo & team. We want to make sure that you have the best experience possible out there in the ocean. 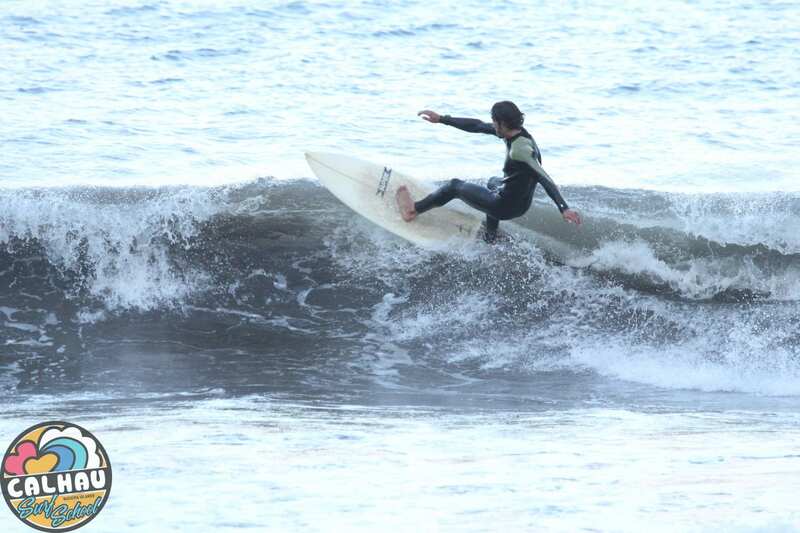 Our team consists of local and international surfing enthusiasts. They like to embrace the surfing lifestyle and are not only soul surfers but are also qualified Water Safety Specialists!